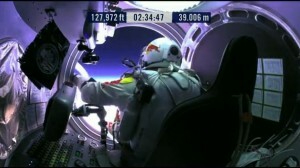 More than 8 million people watched Baumgartner’s descent to Earth. This is just the latest of Red Bull’s famous campaigns. Viral marketing offers many advantages to companies who have a clear objective and simple product, by using online methods to target expats. Many expats around the world are known as ‘netizens,’ or citizens of the Internet, an ever growing community of regular Internet users. 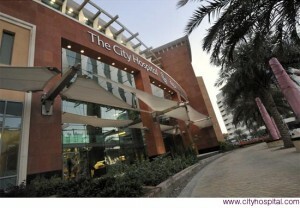 The City Hospital caters to Western expats in Dubai. In a community where topics such as self breast exams are taboo, marketing healthcare to expat women can prove to be quite a challenge. 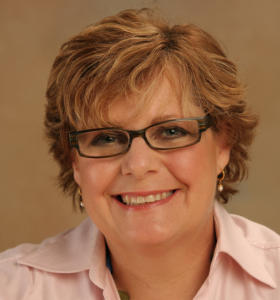 Yet because of her passion and experience, long term expat, Cynthia Beermann, has become very successful at it. With more than 200 million expats worldwide, International and local schools may already have students from all around the world. Embracing this diversity can be a powerful marketing tool. Posted in Expat PR, Expat Trends.